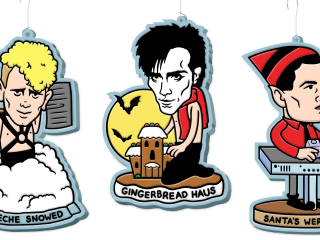 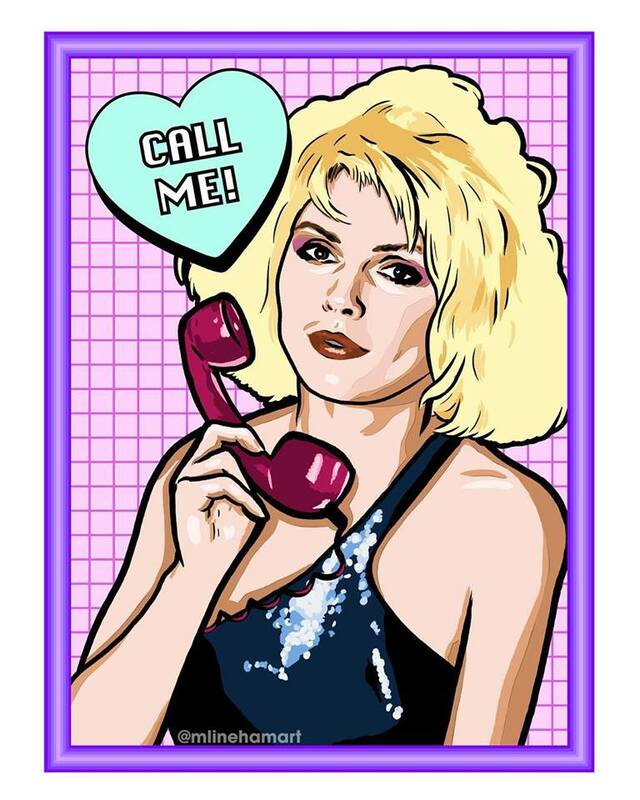 For your punful Holiday Post-Punk gift needs, artist Matthew Lineham has done it again! 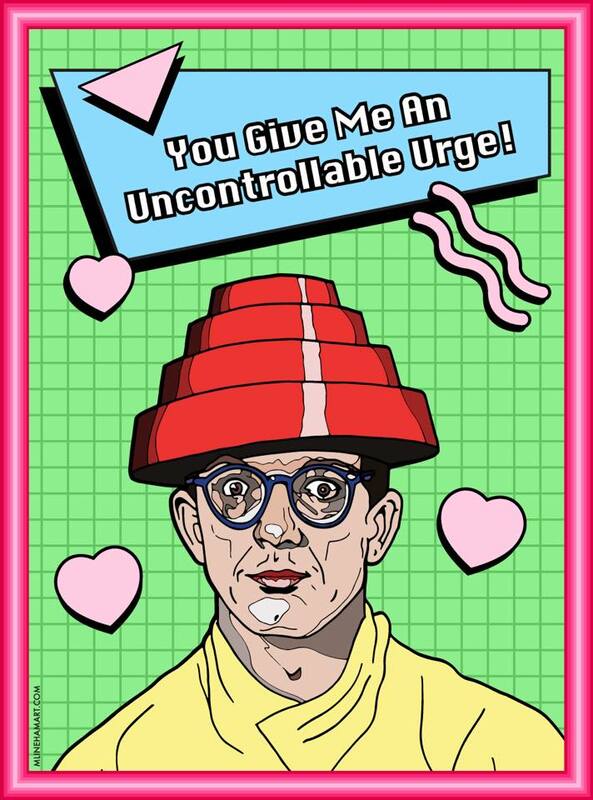 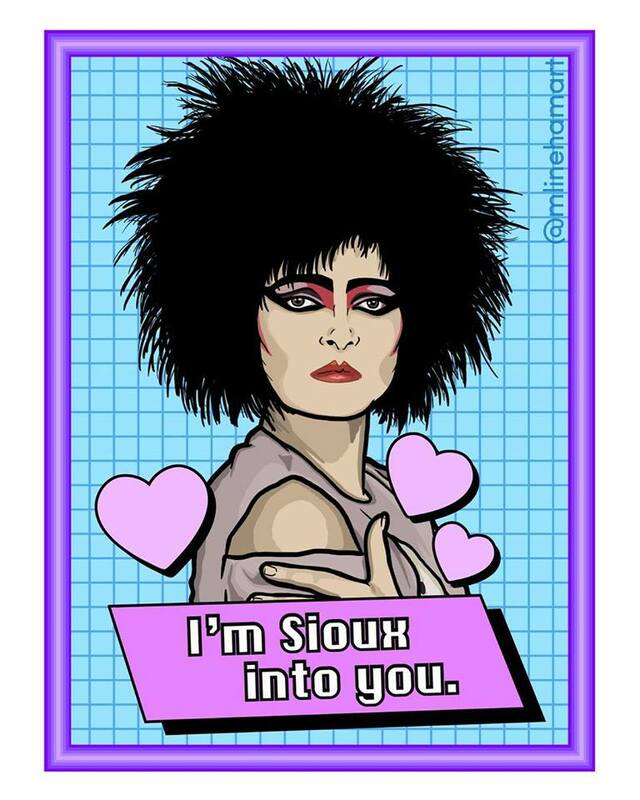 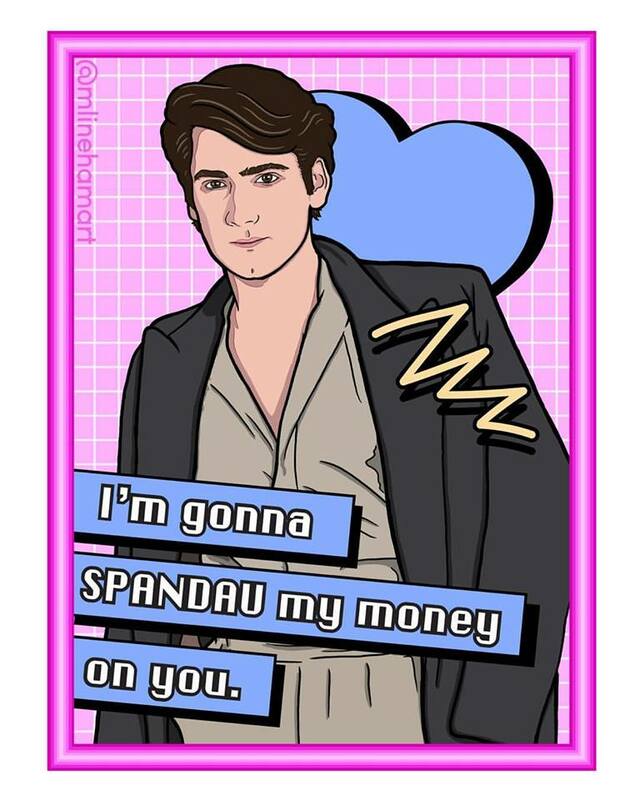 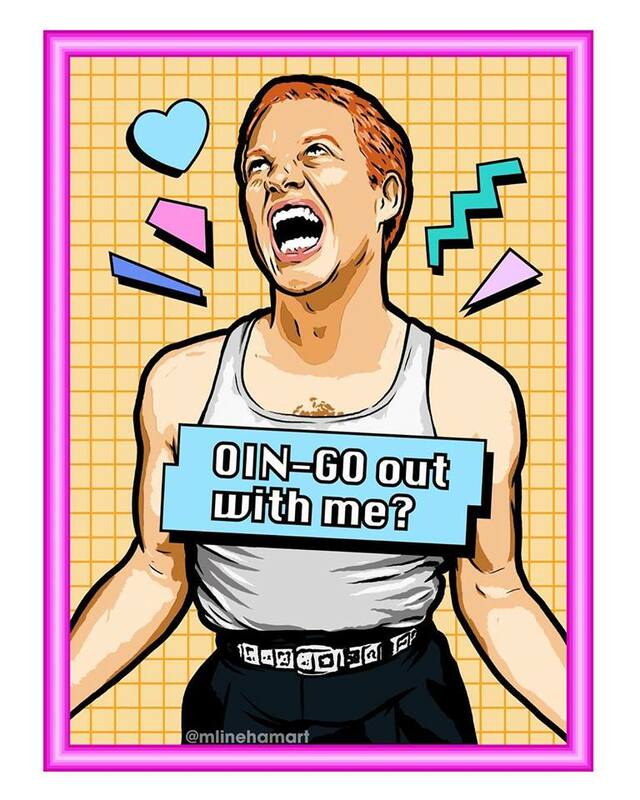 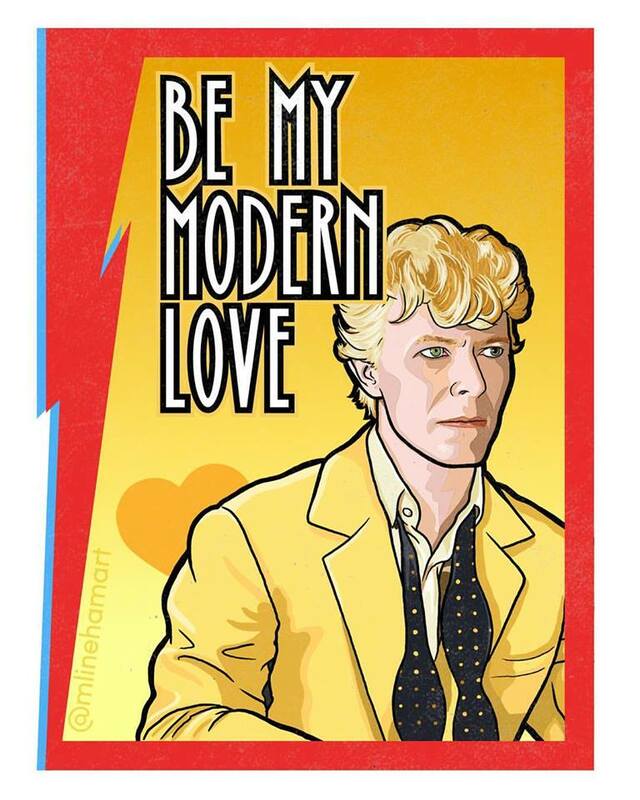 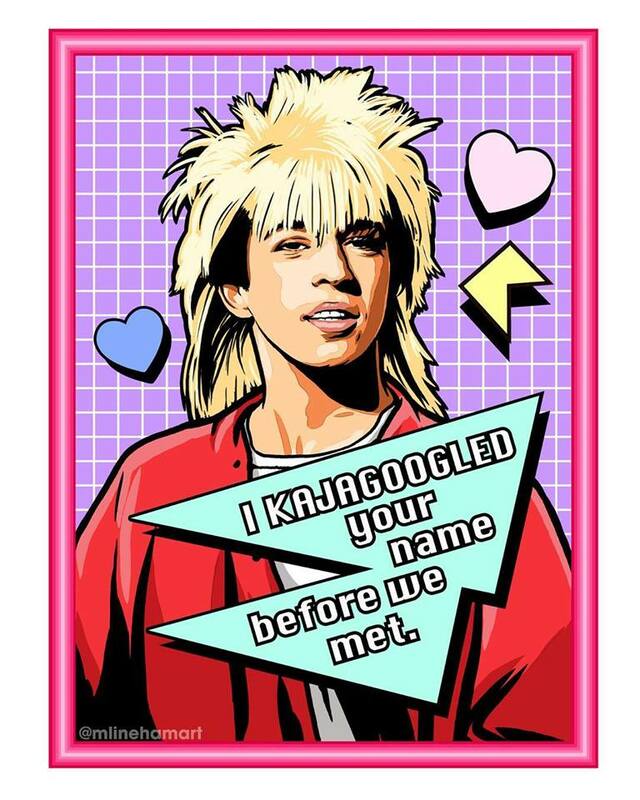 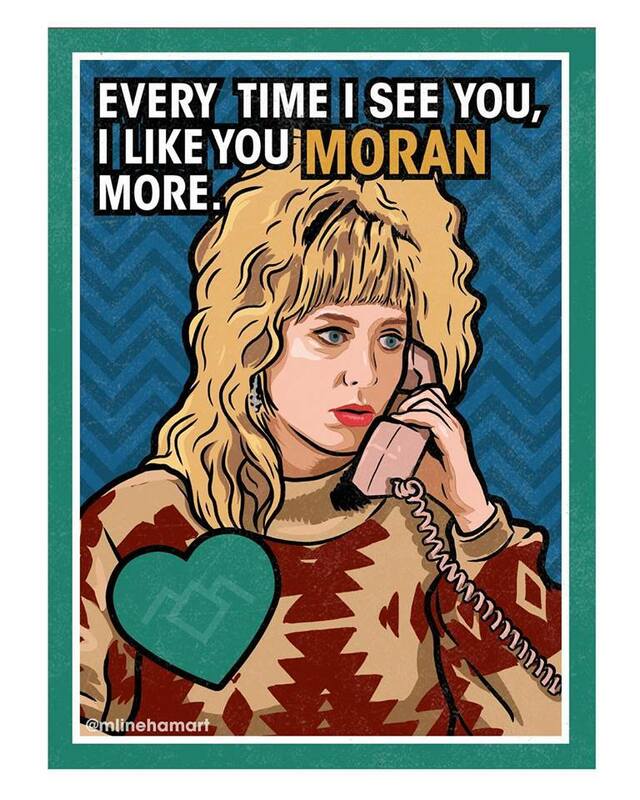 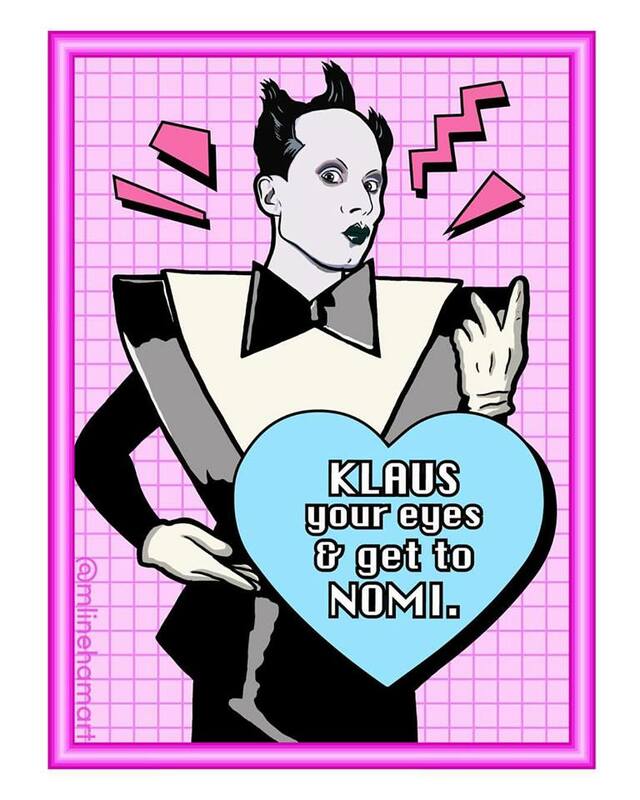 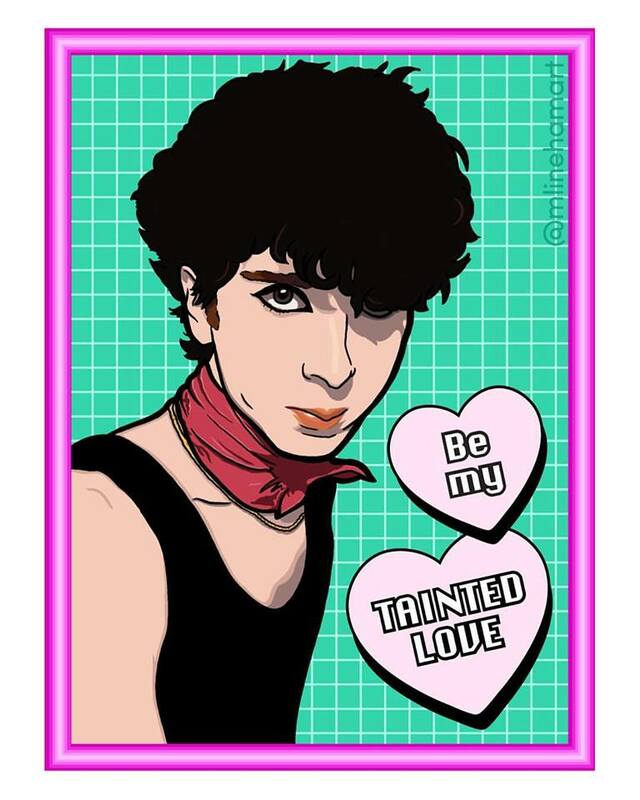 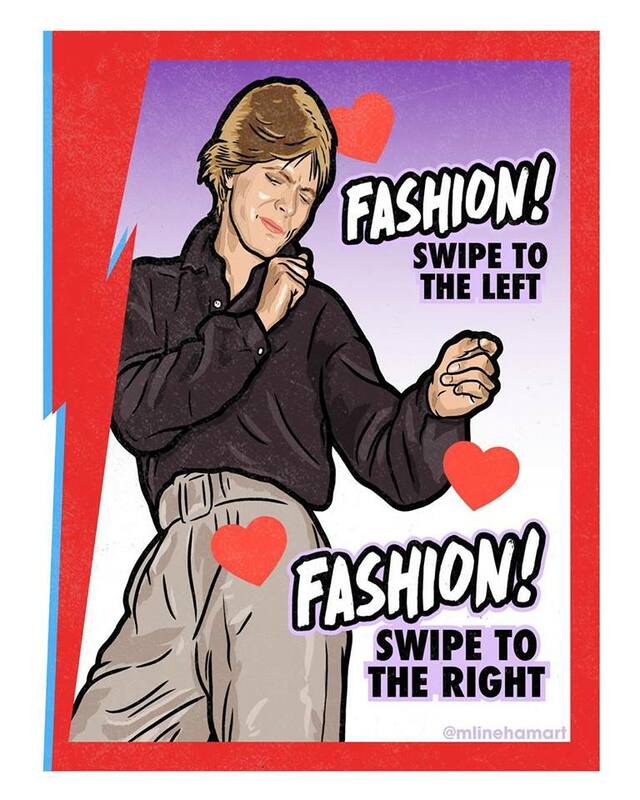 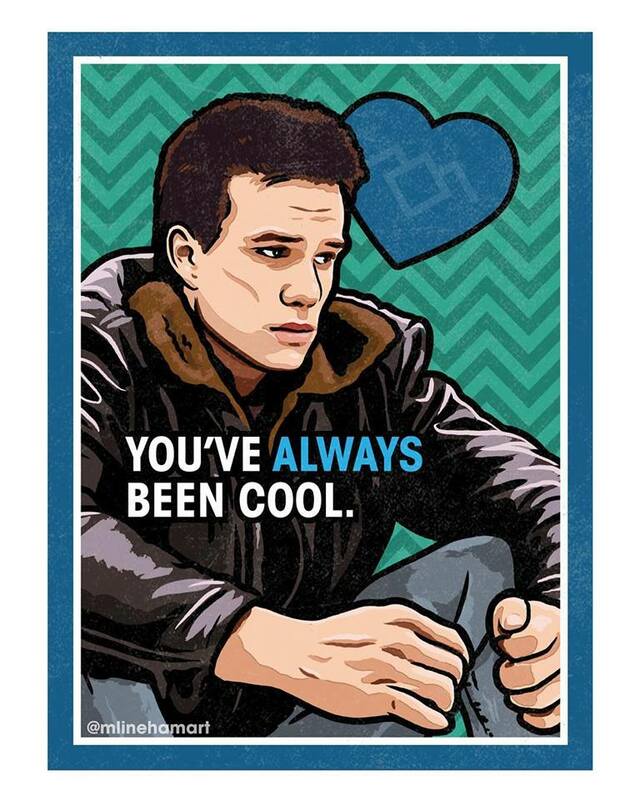 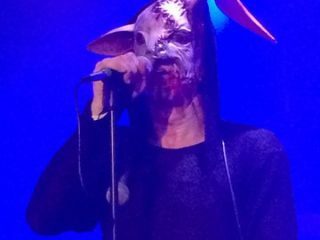 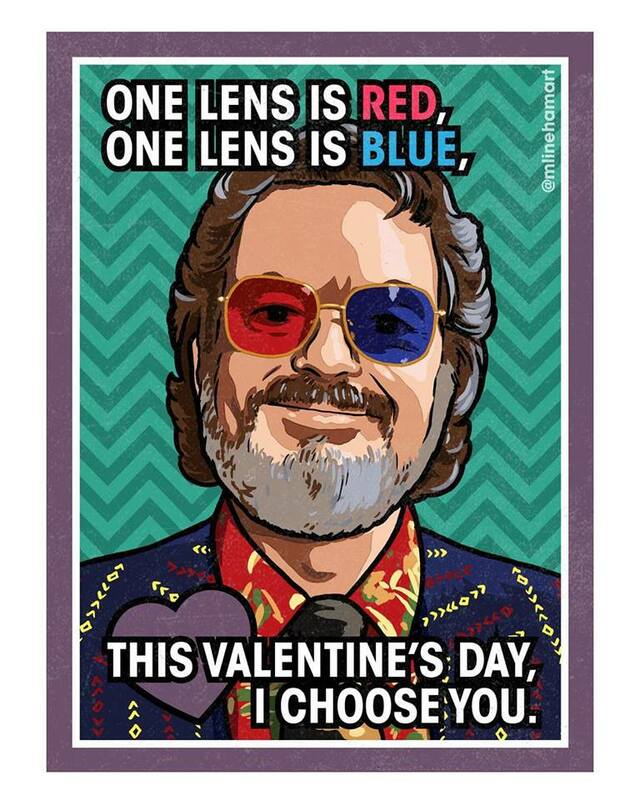 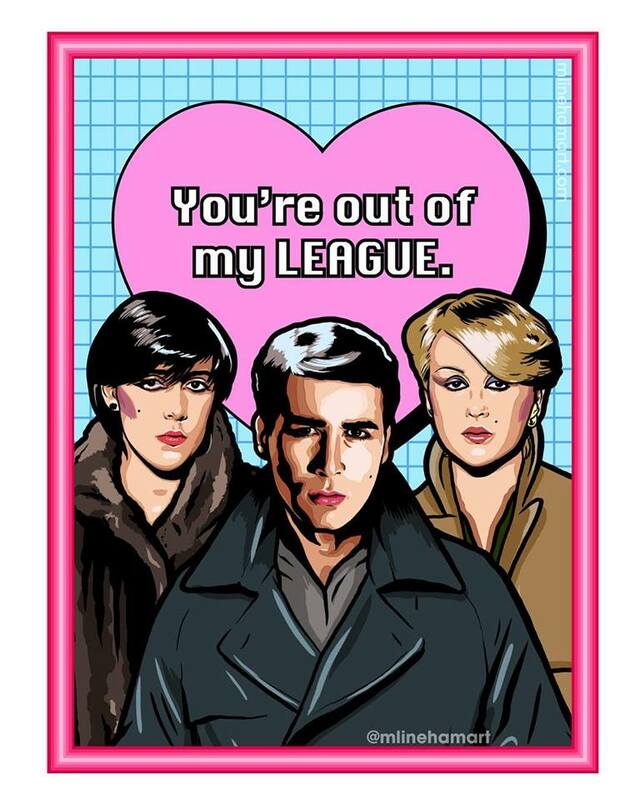 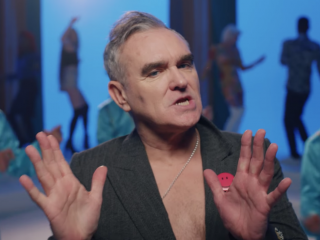 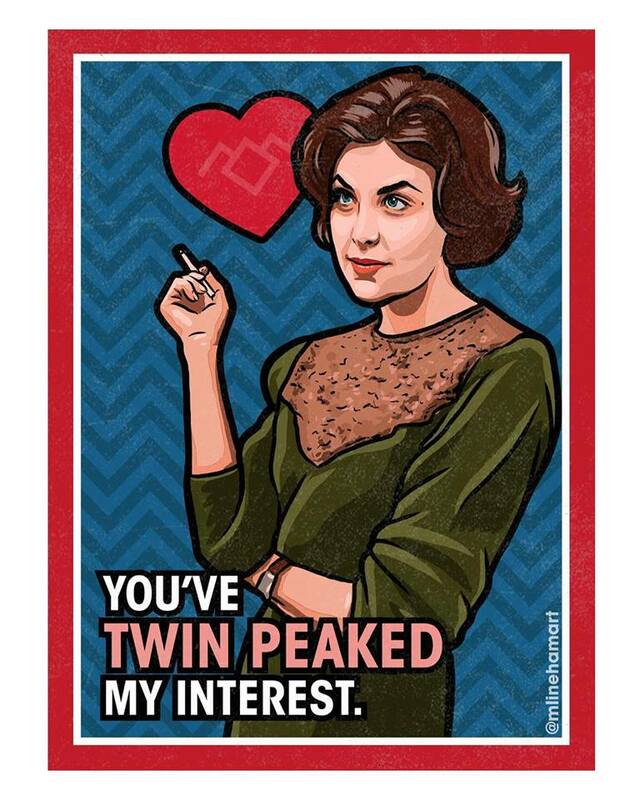 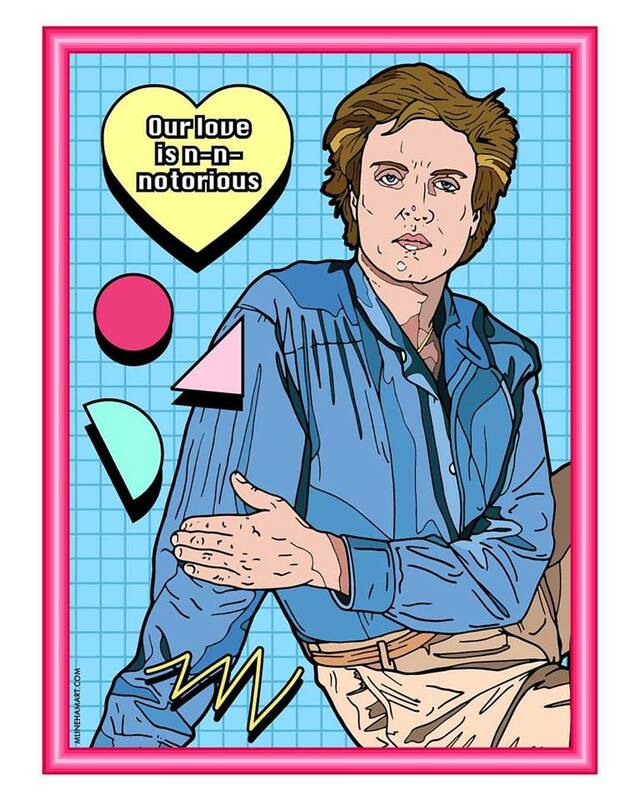 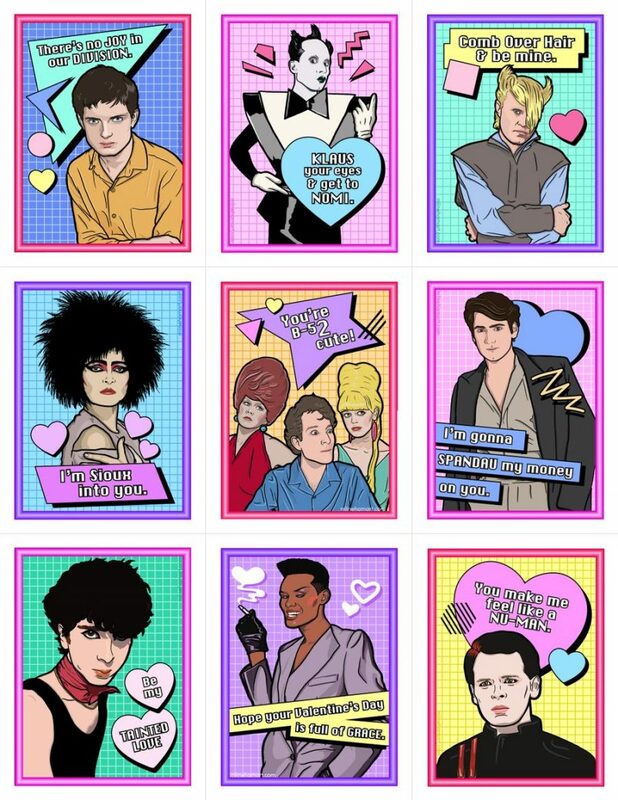 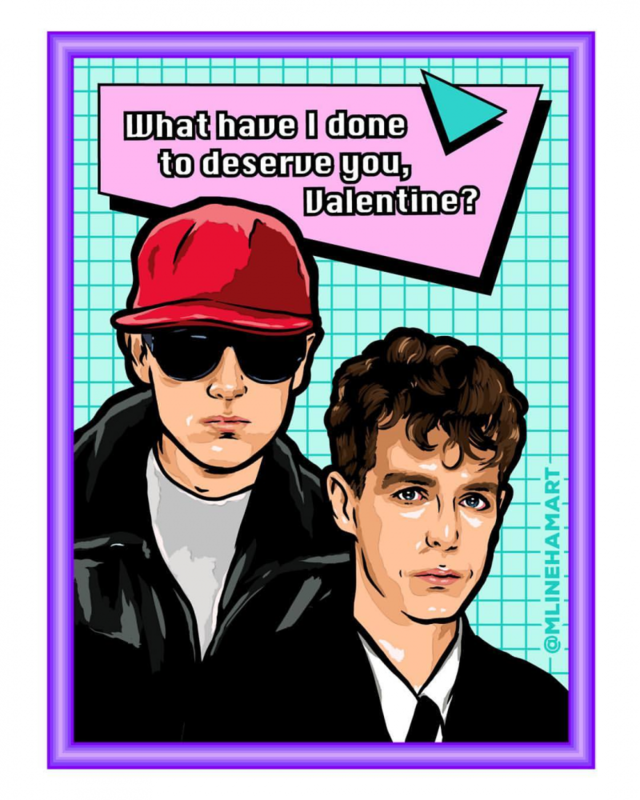 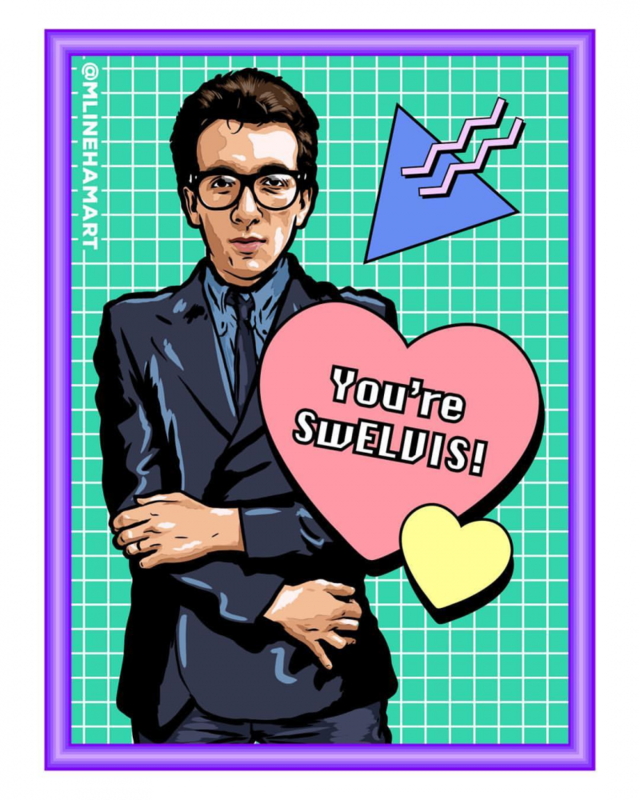 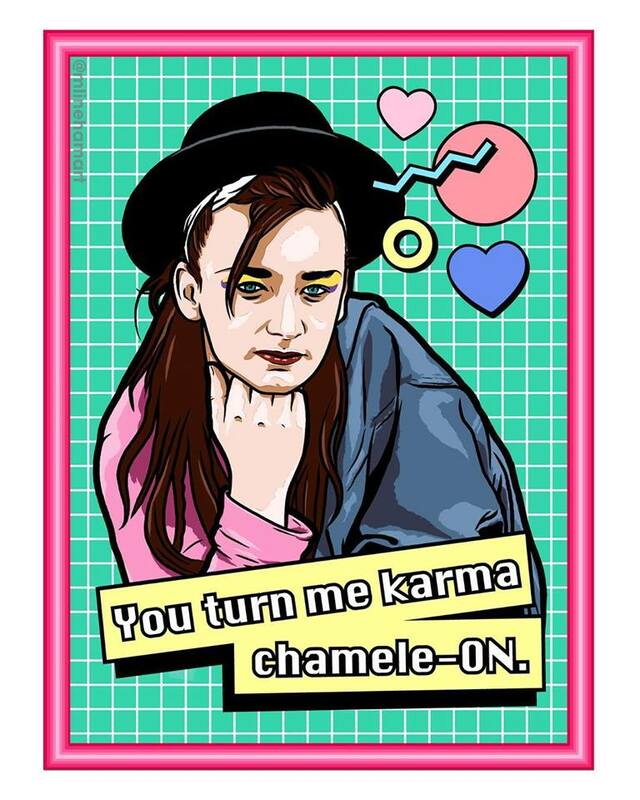 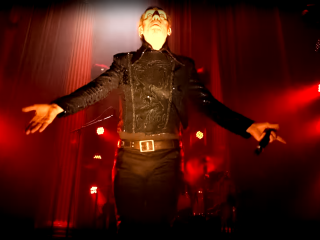 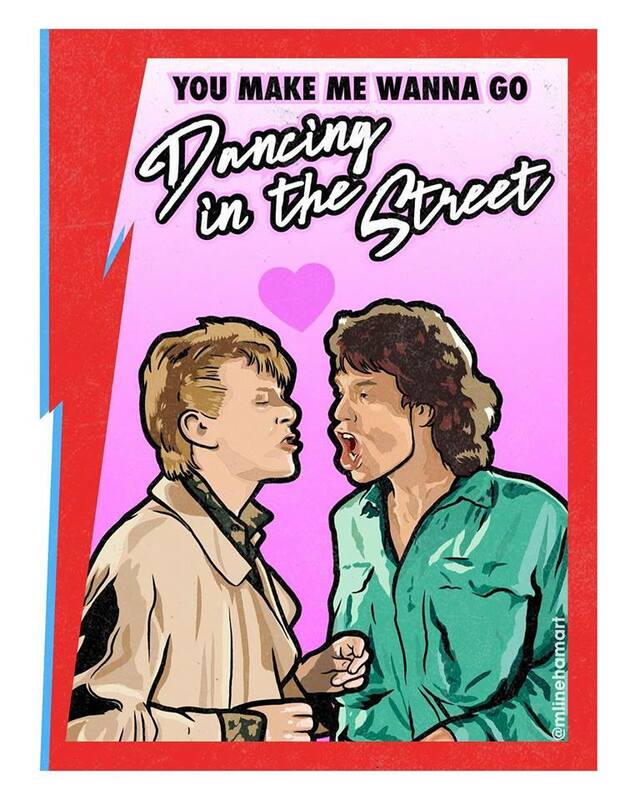 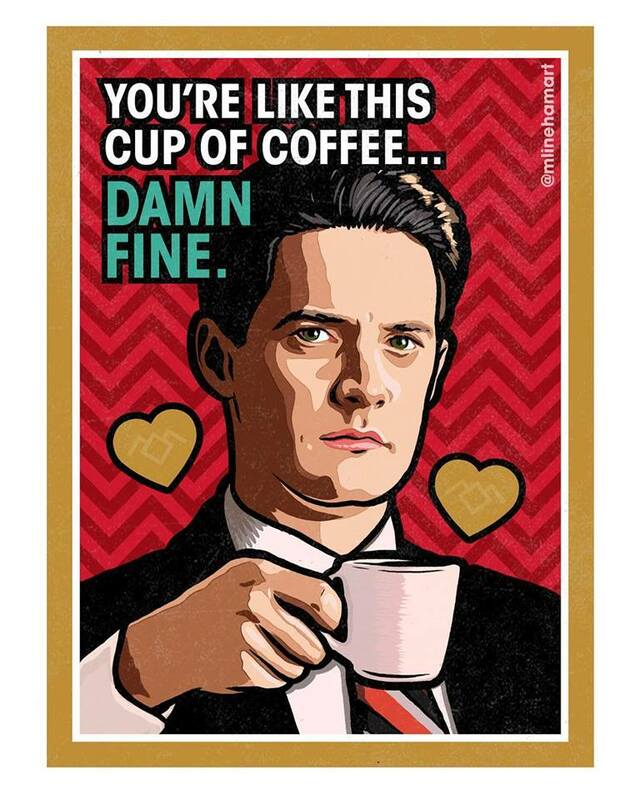 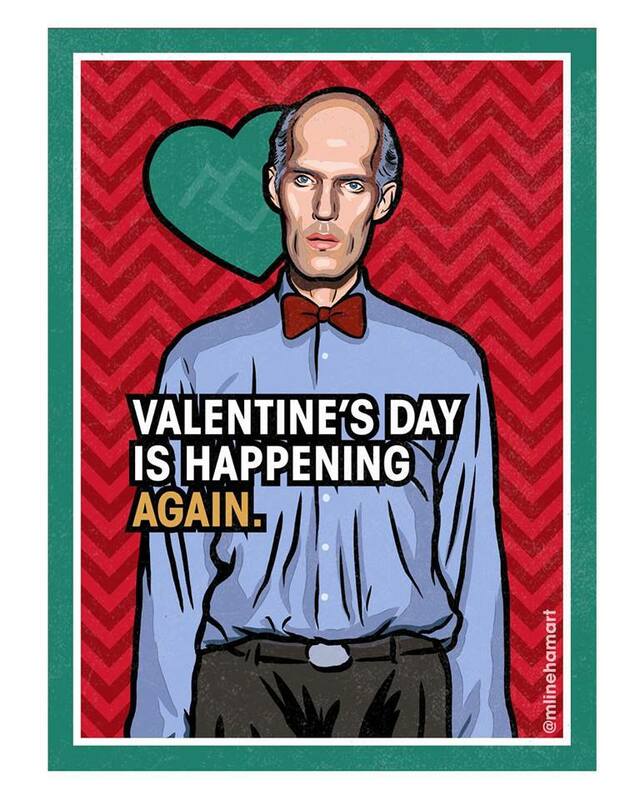 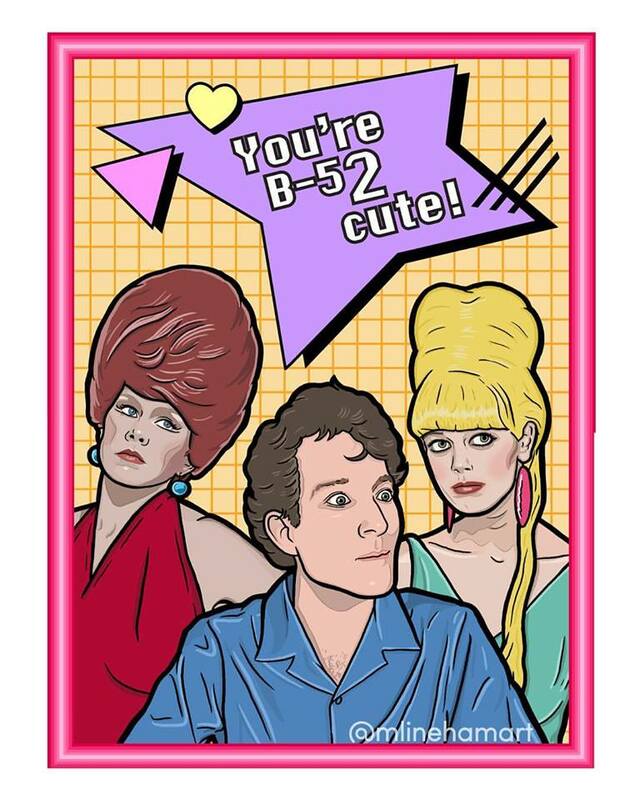 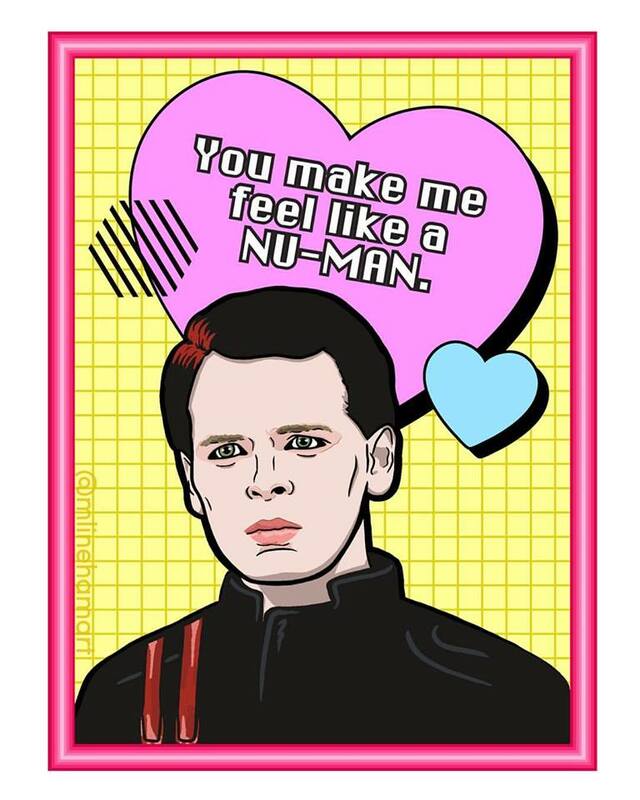 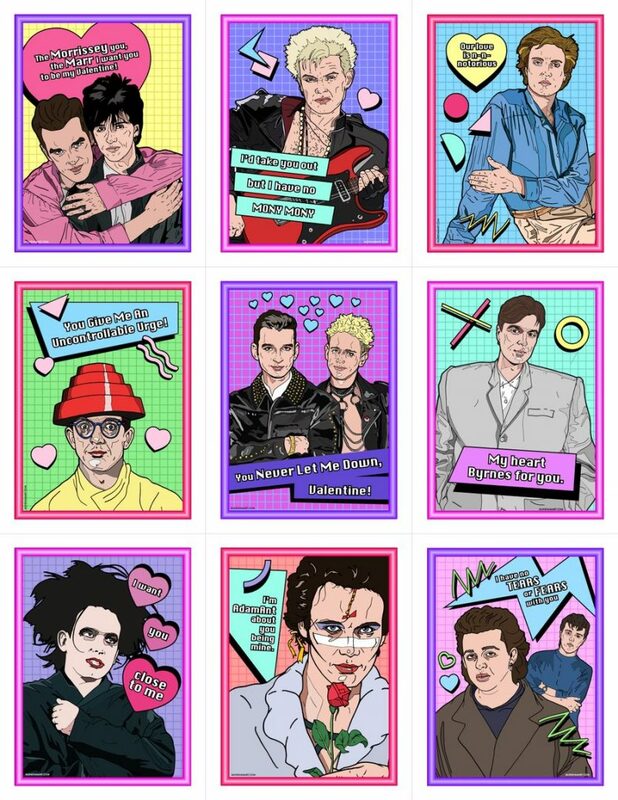 In addition to his ever growing catalog of Christmas ornaments and “Boo Wave” Halloween decorations, Lineham in now on his fourth year of releasing New-Wave and Post-Punk themed Valentine’s Day cards—the tear-away kind that children of the 80s so fondly grew up with—passing around to their class in elementary school. 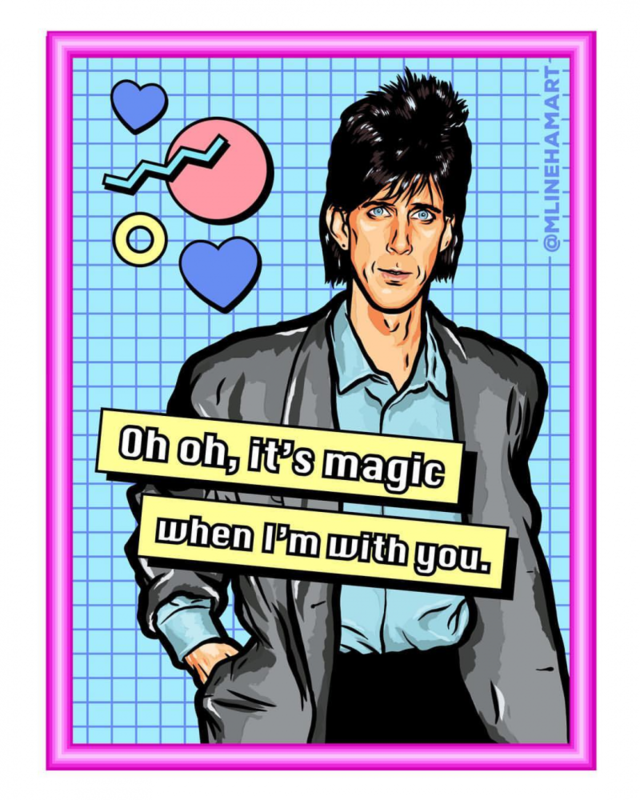 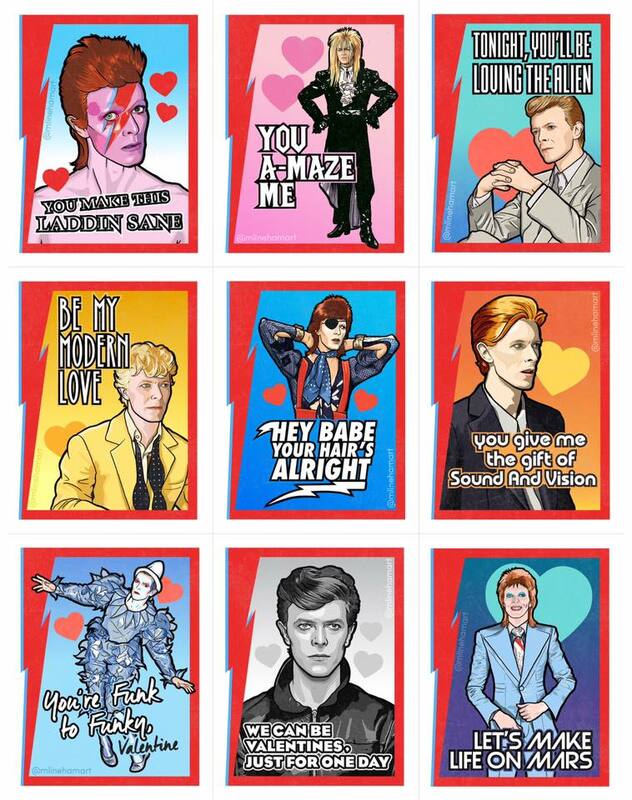 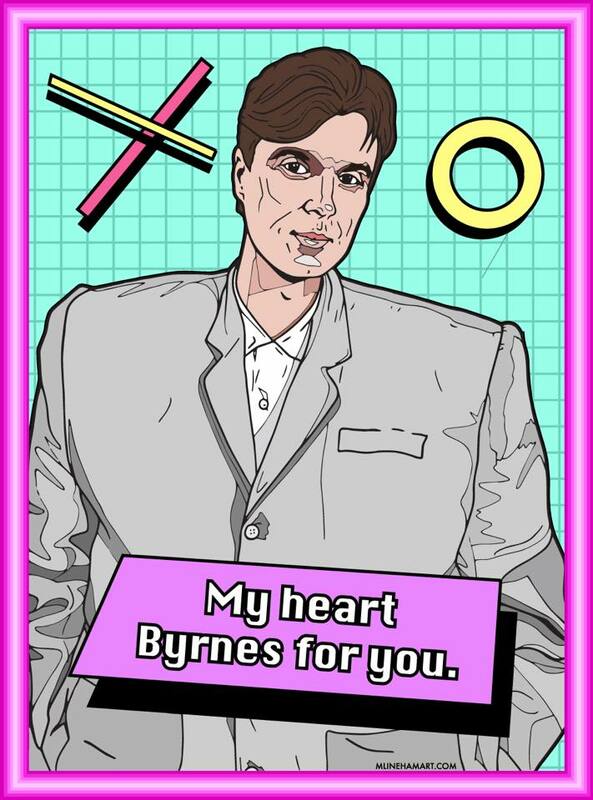 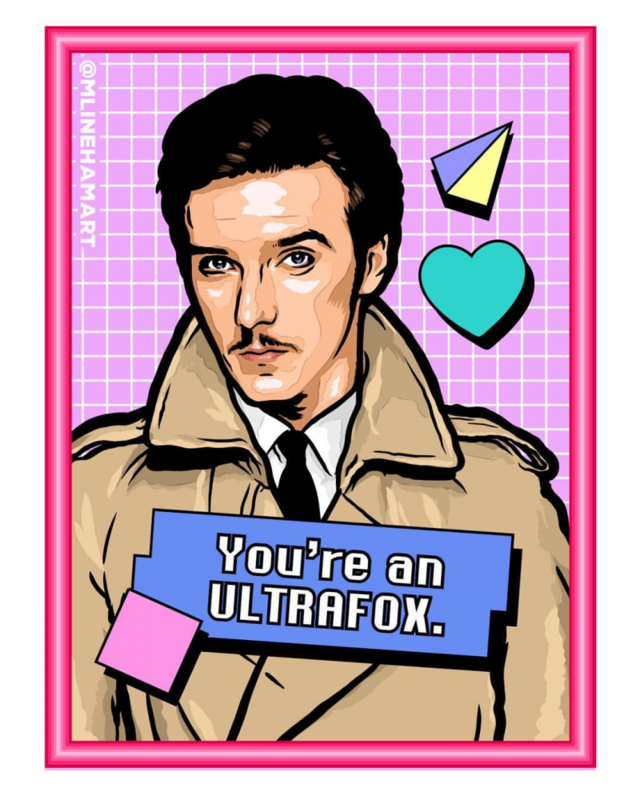 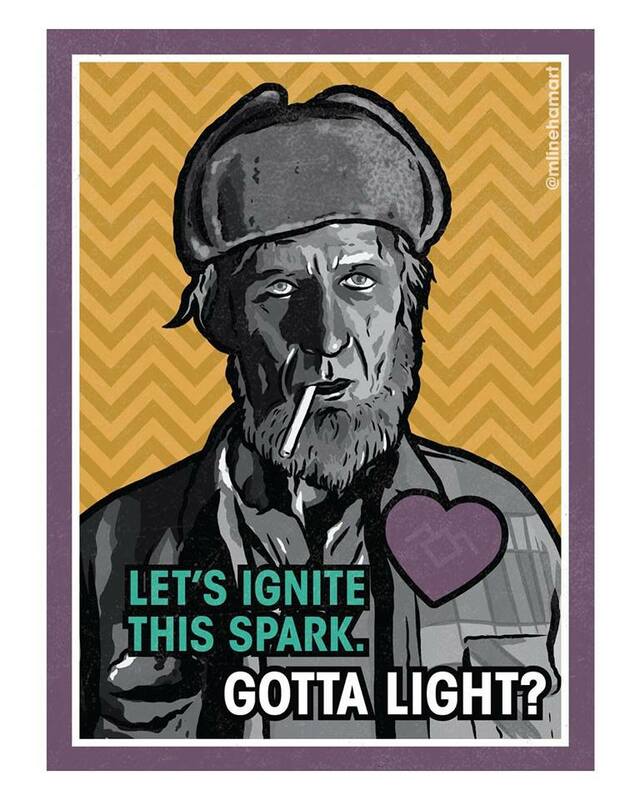 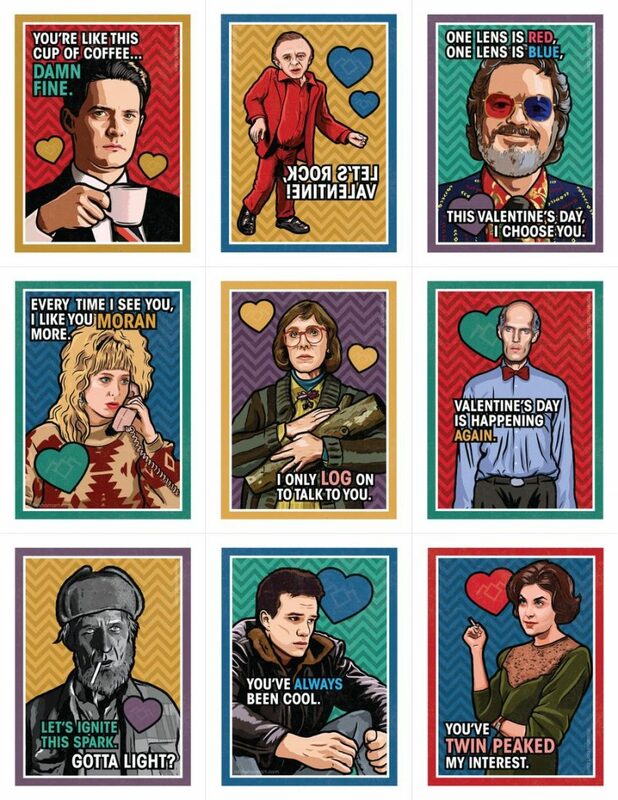 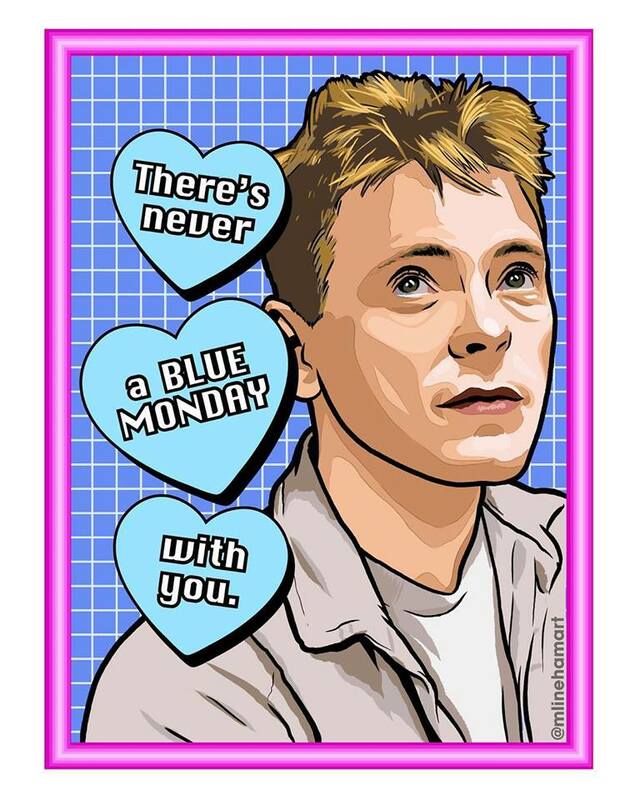 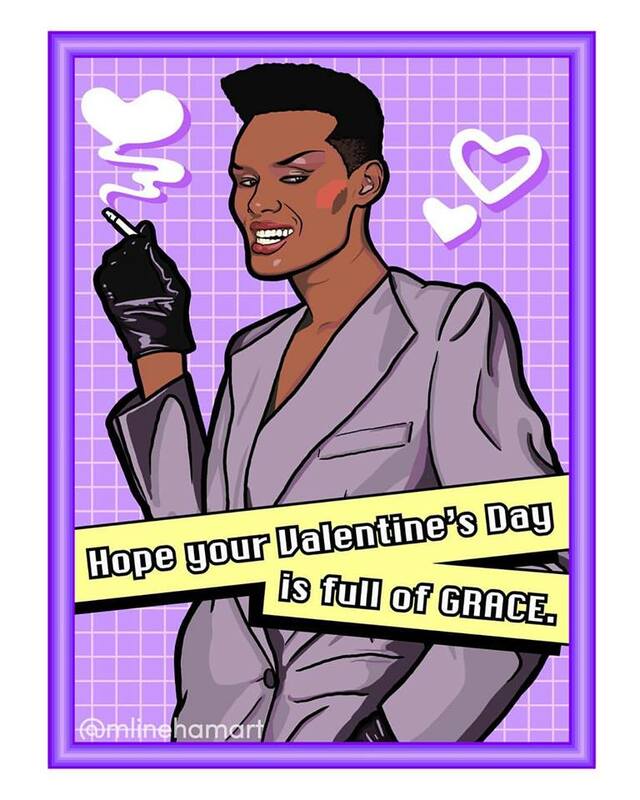 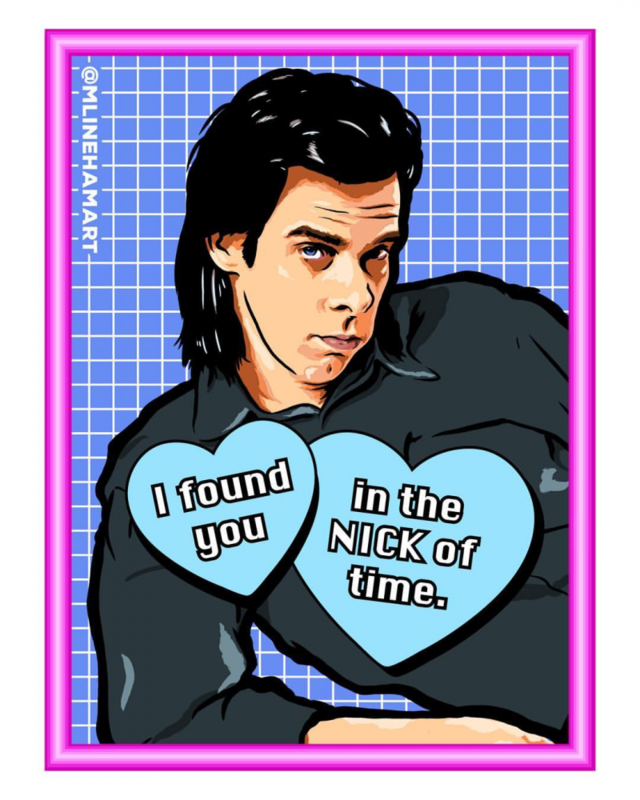 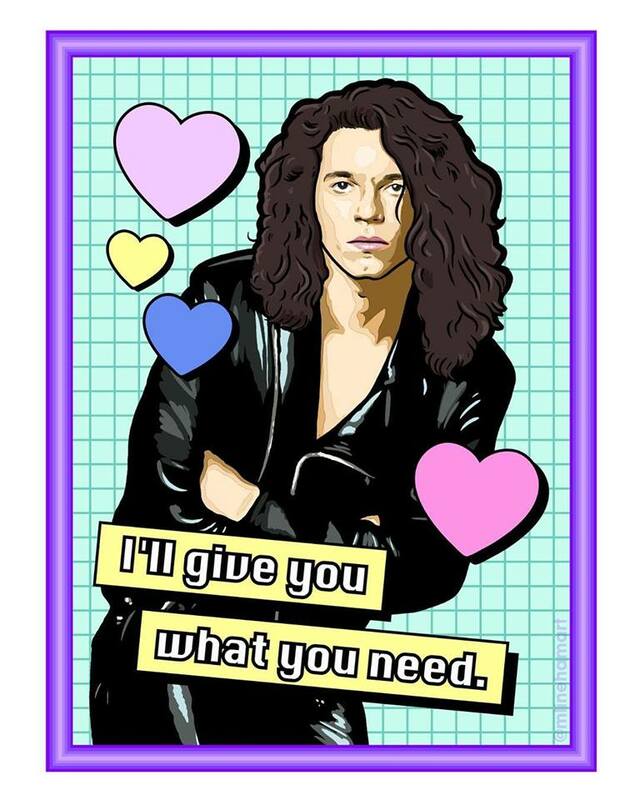 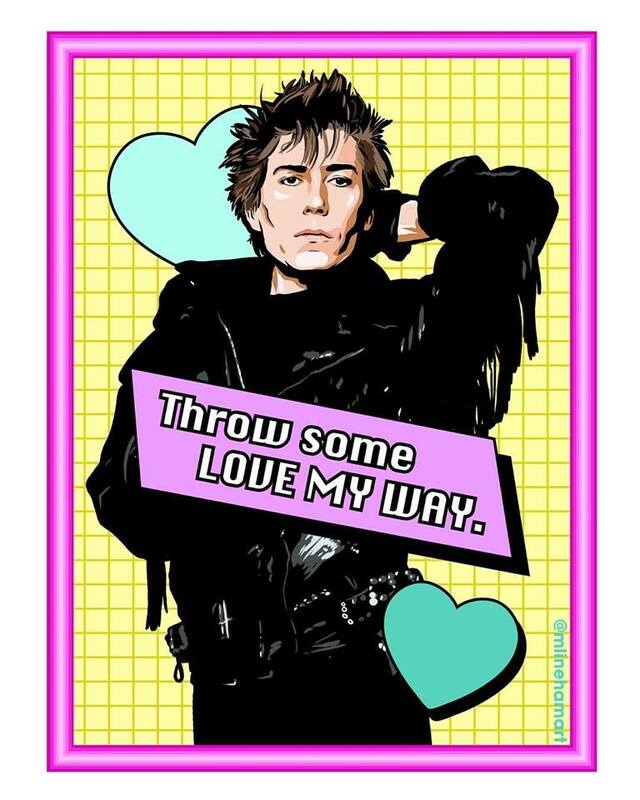 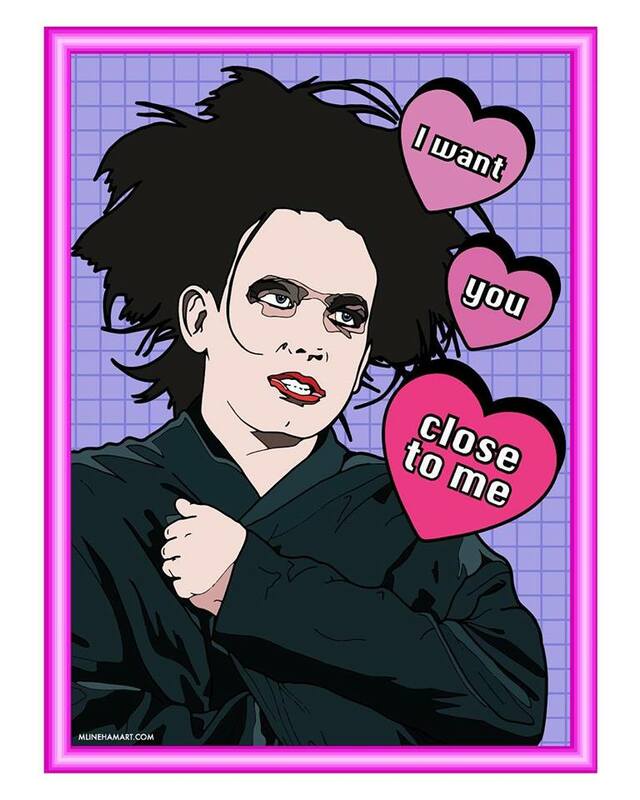 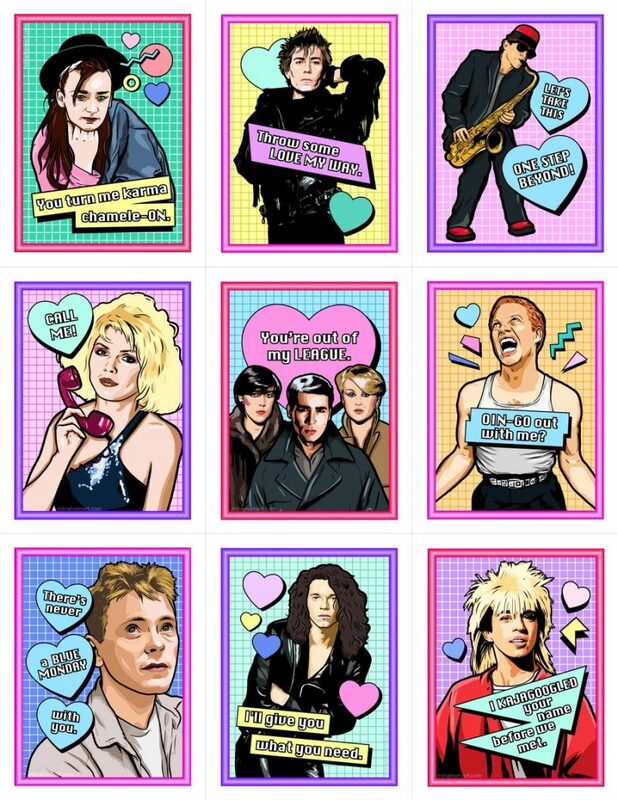 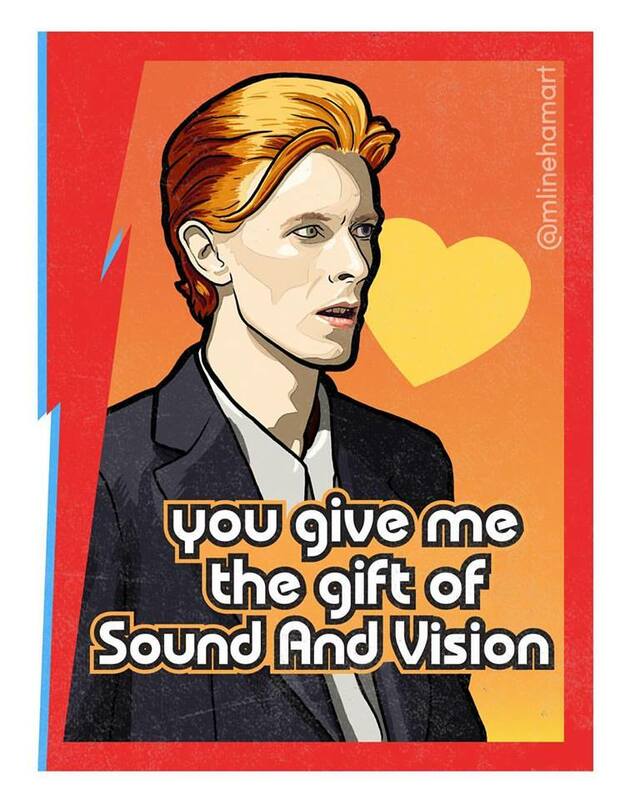 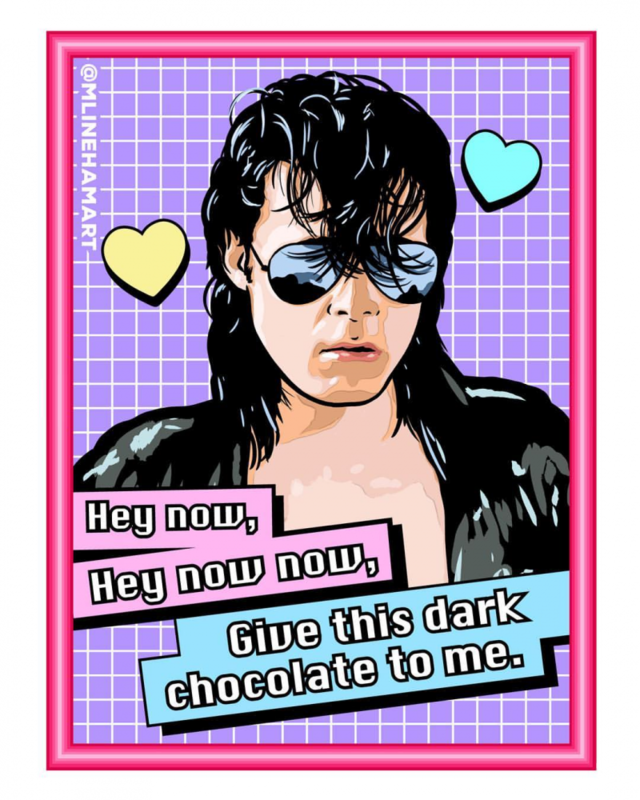 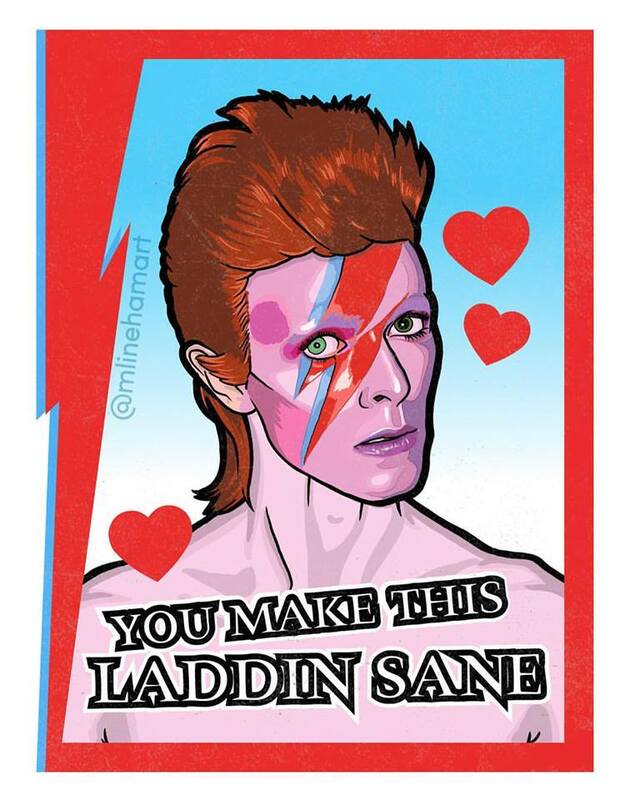 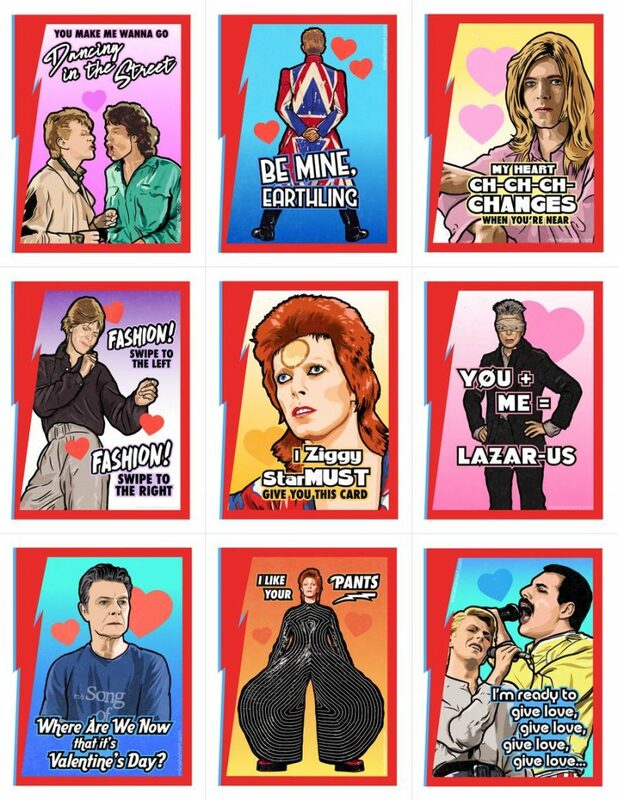 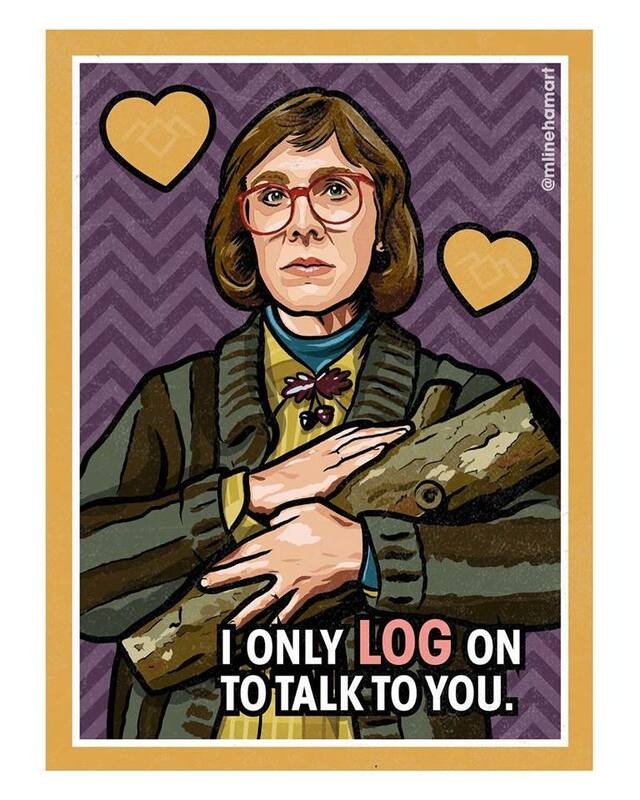 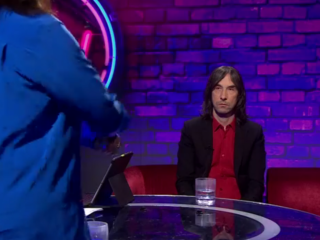 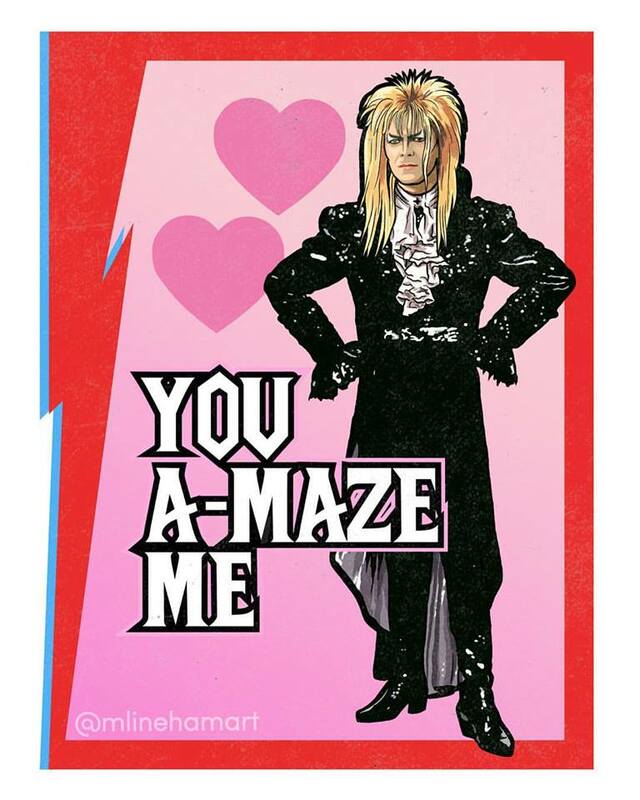 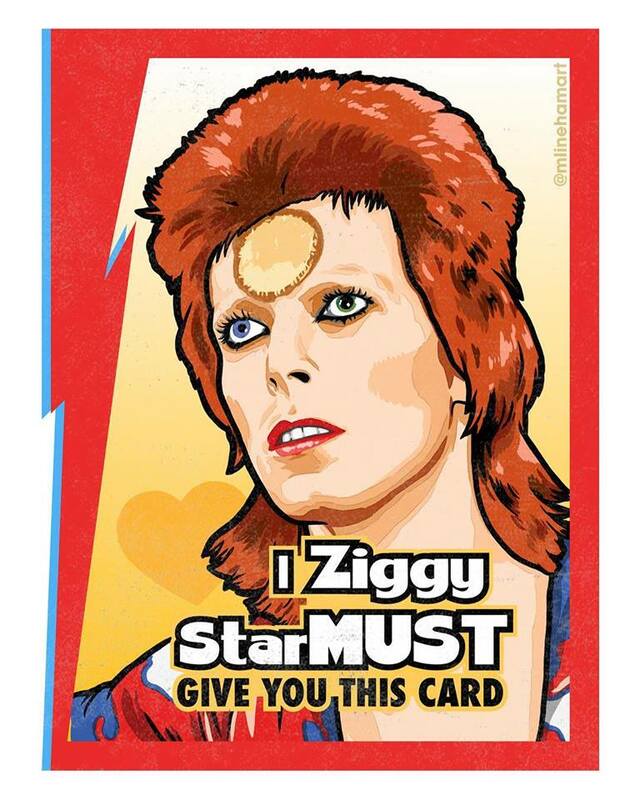 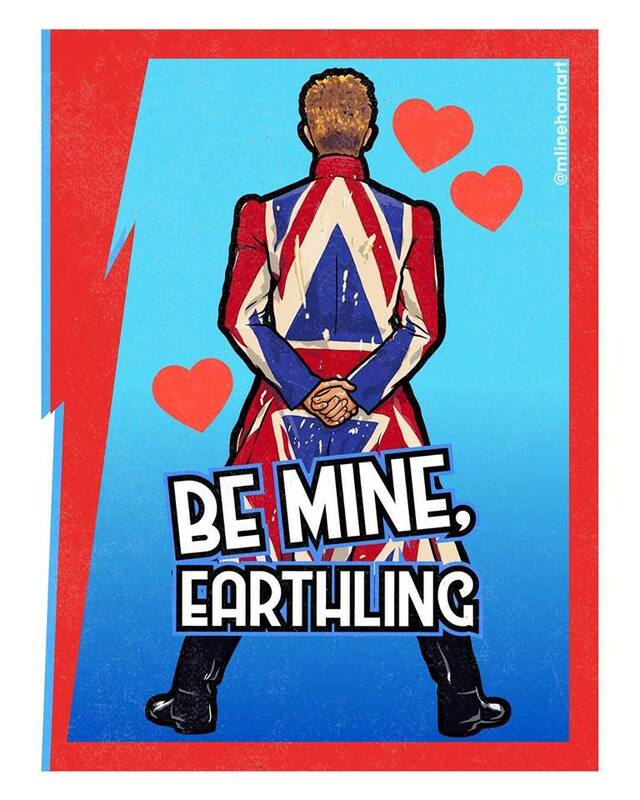 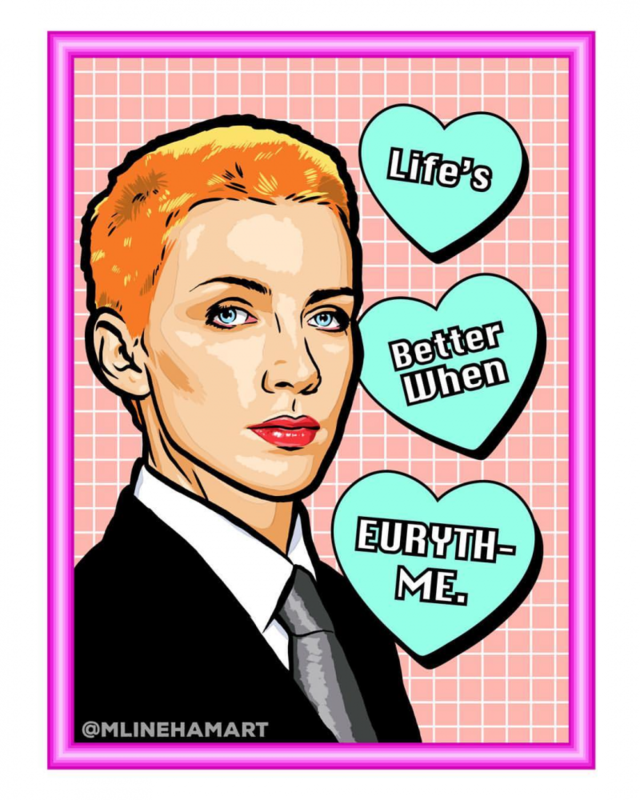 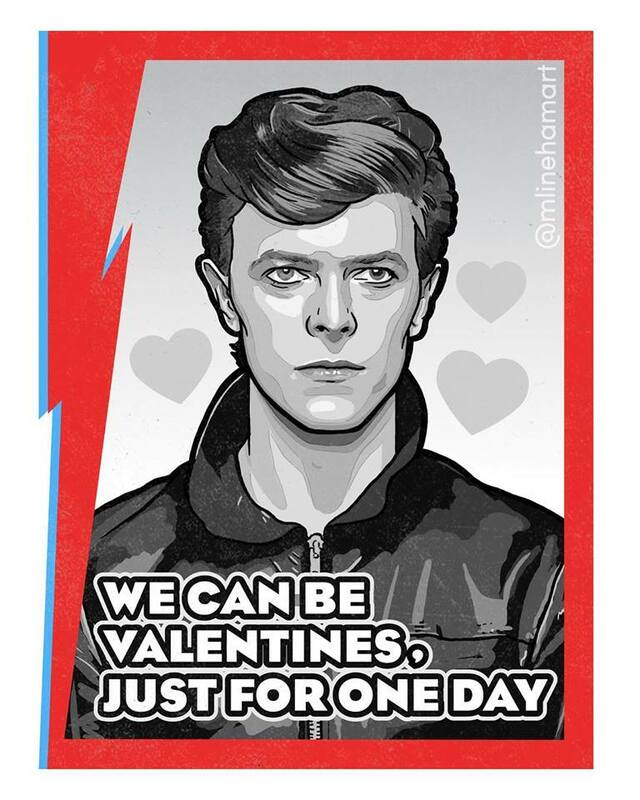 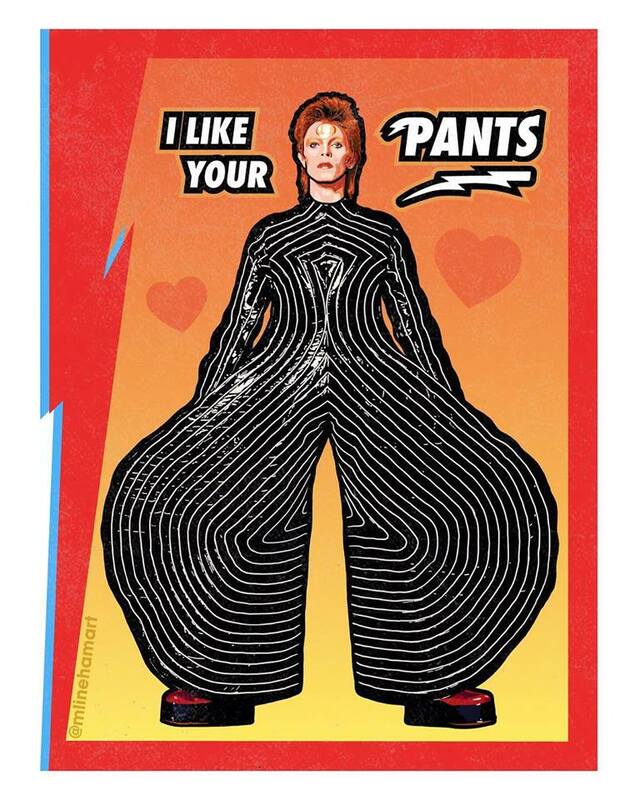 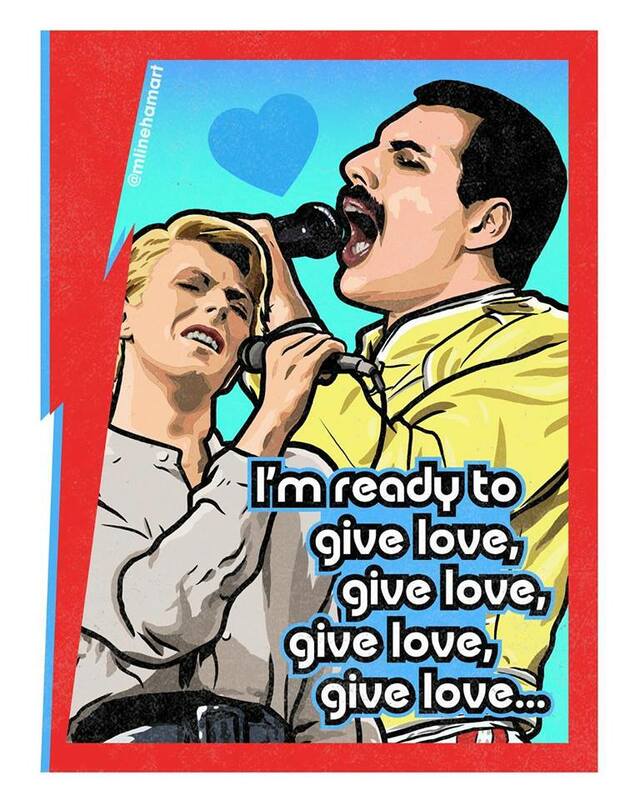 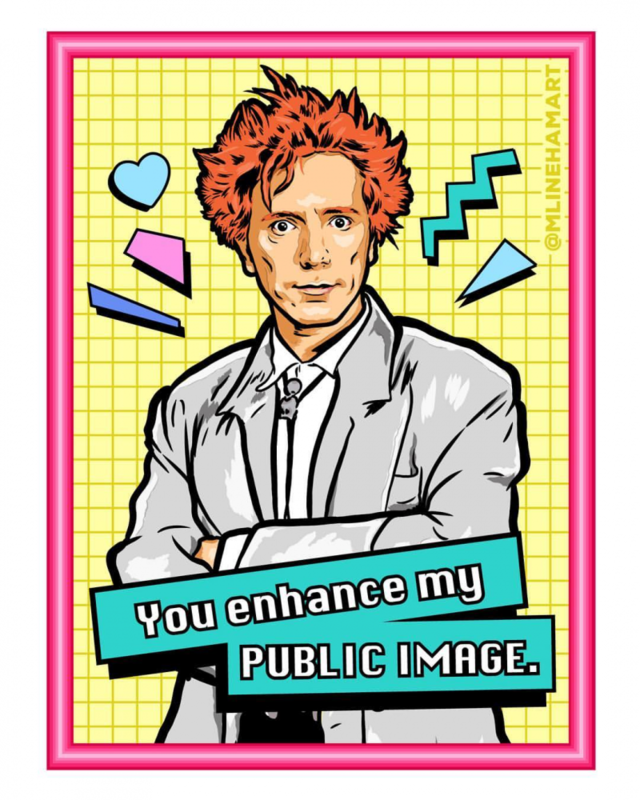 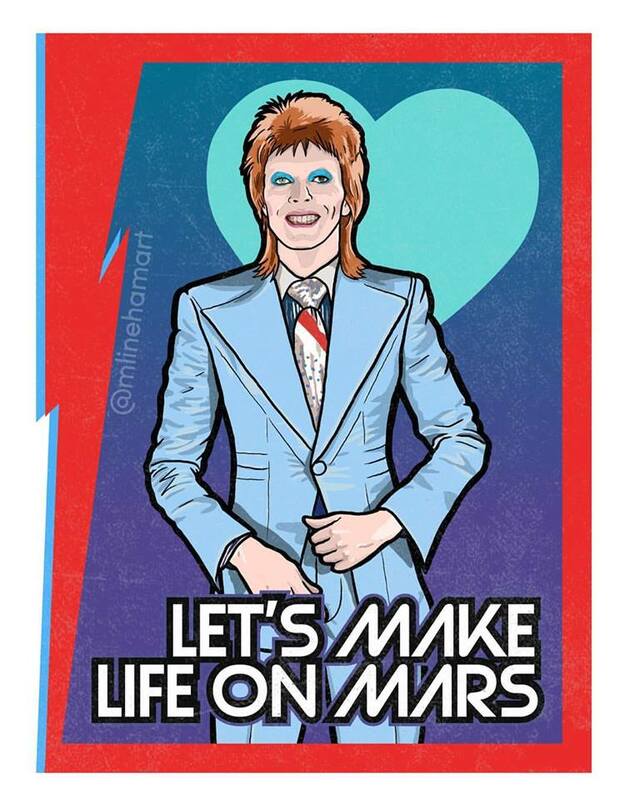 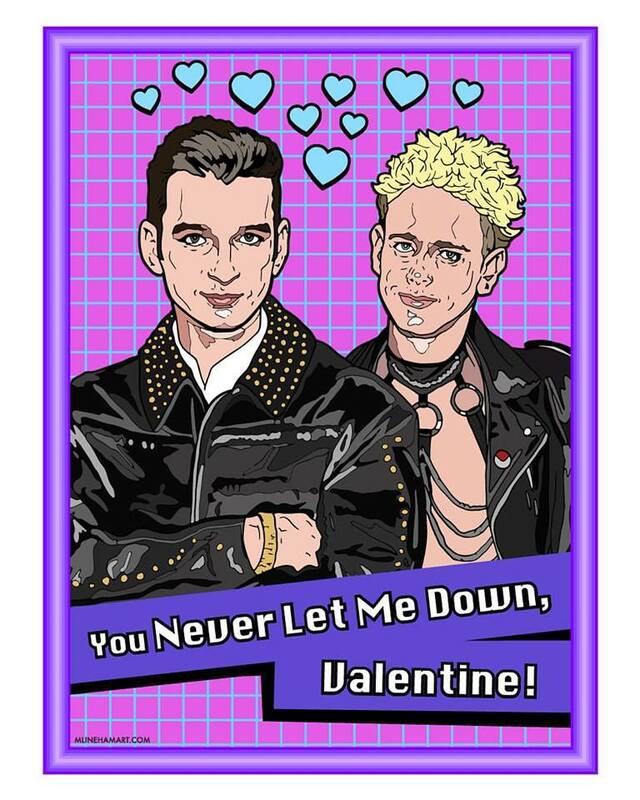 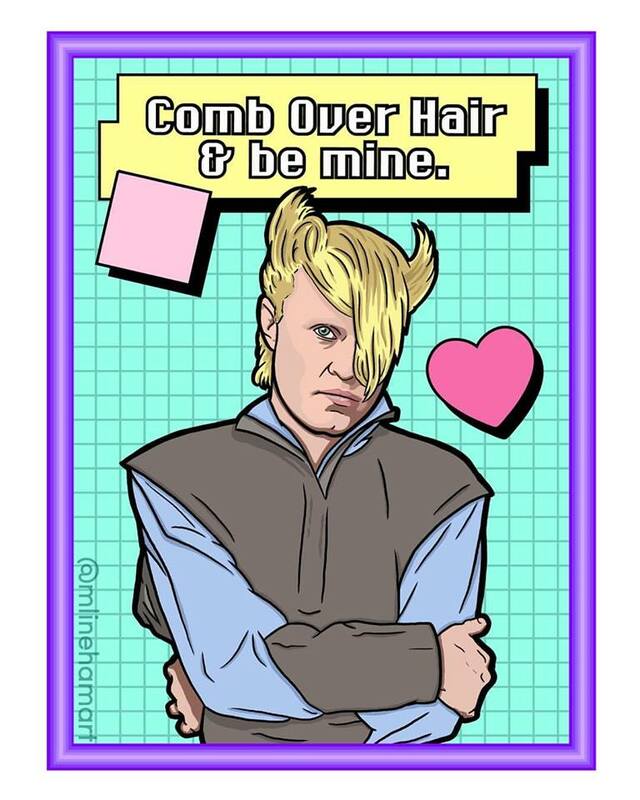 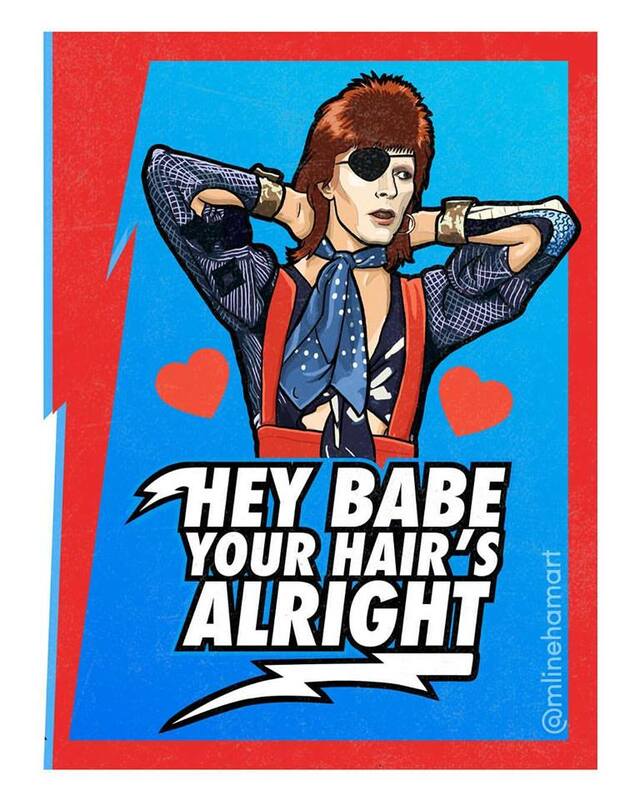 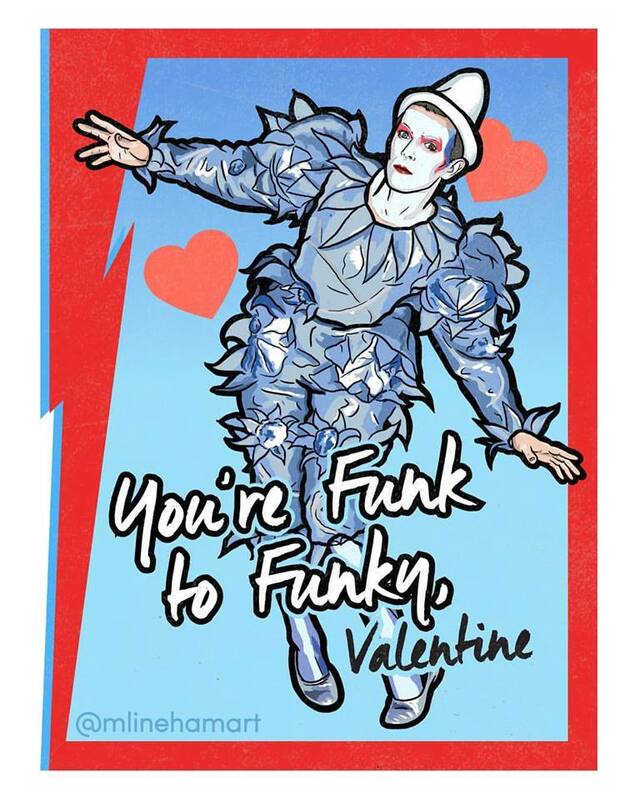 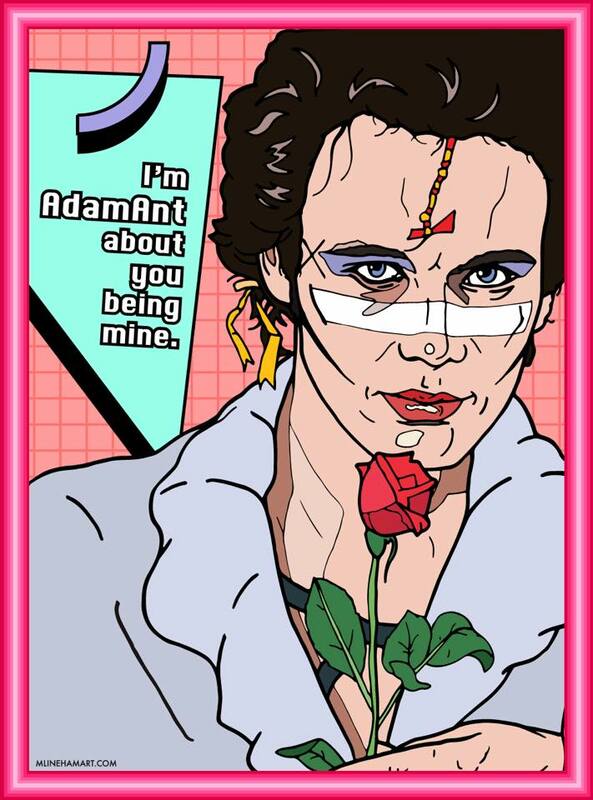 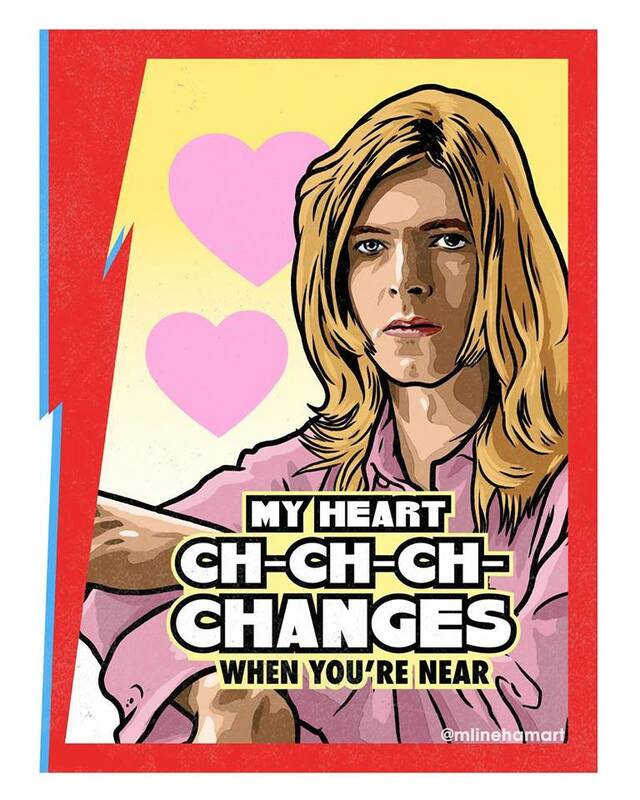 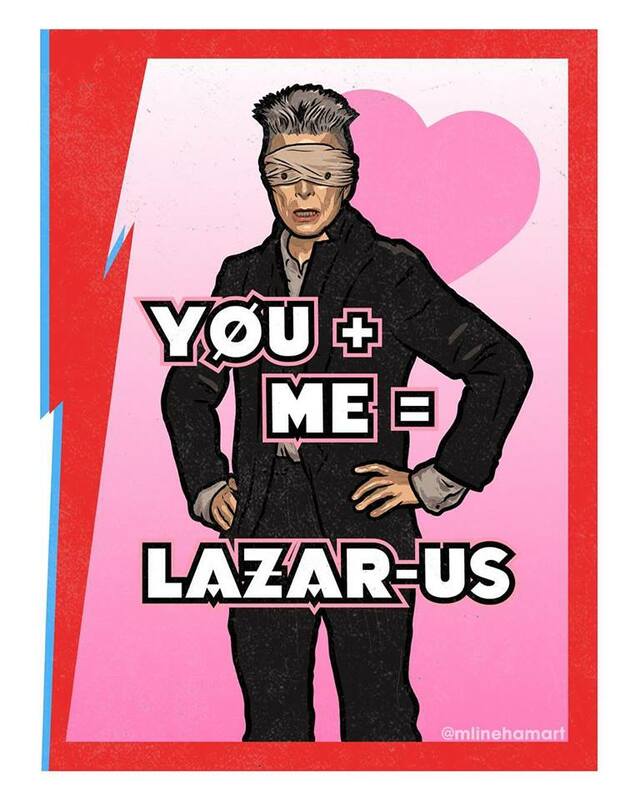 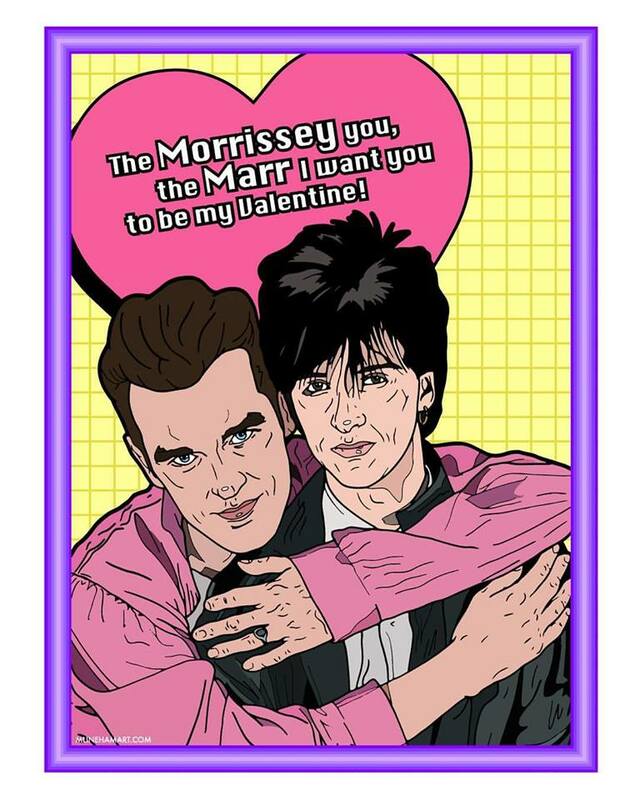 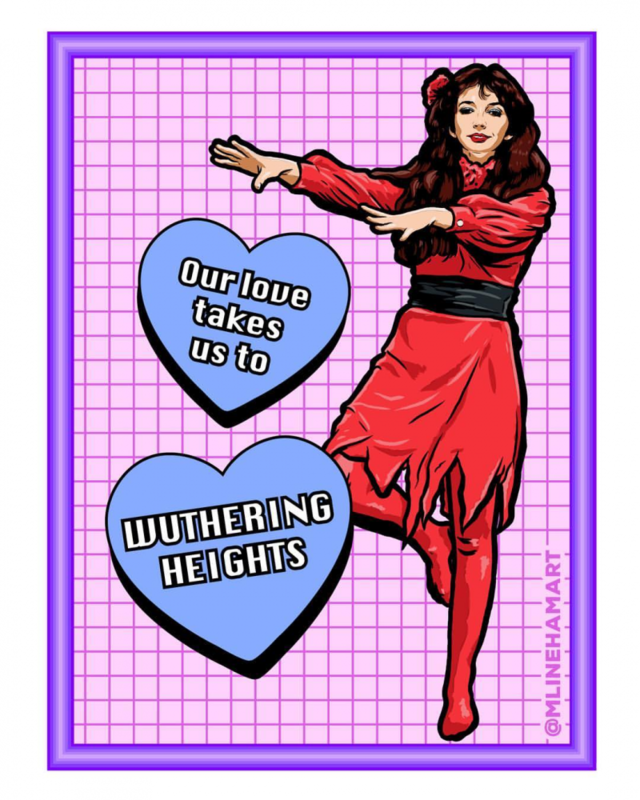 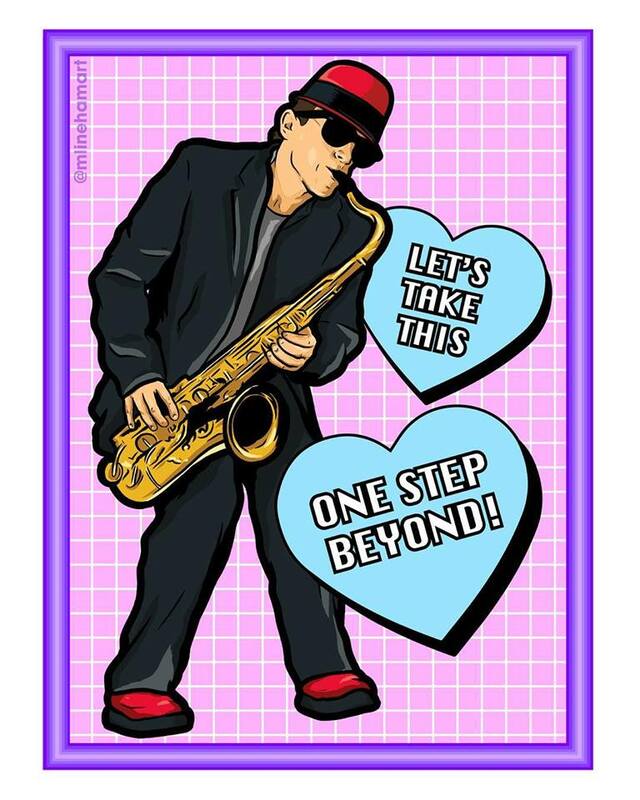 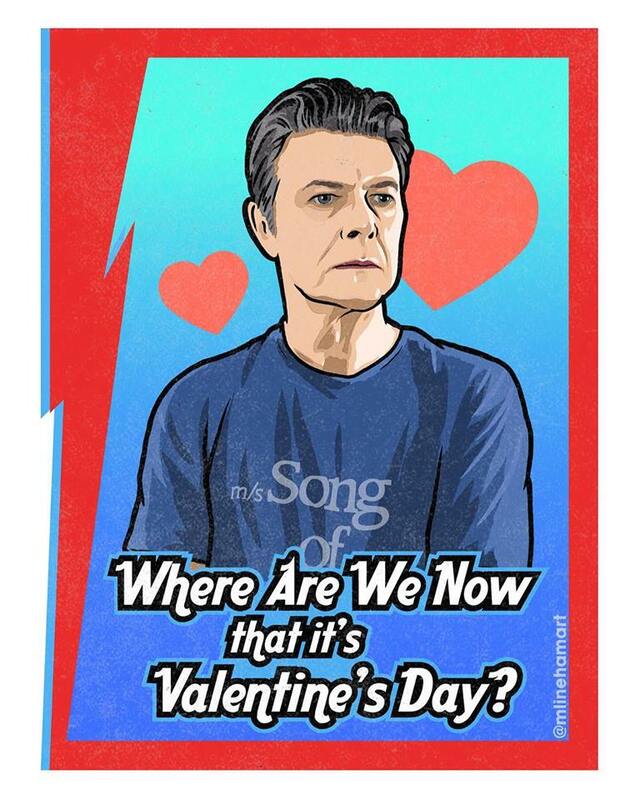 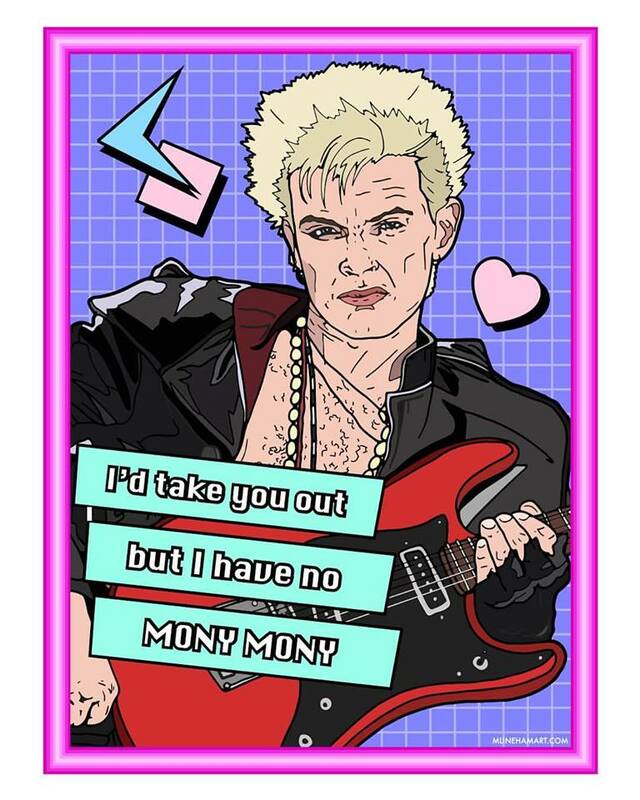 The 2019 batch of Valentine’s day cards feature musicians like Nick Cave, Kate Bush, John Lydon, Andrew Eldritch and More! 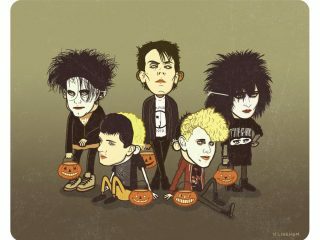 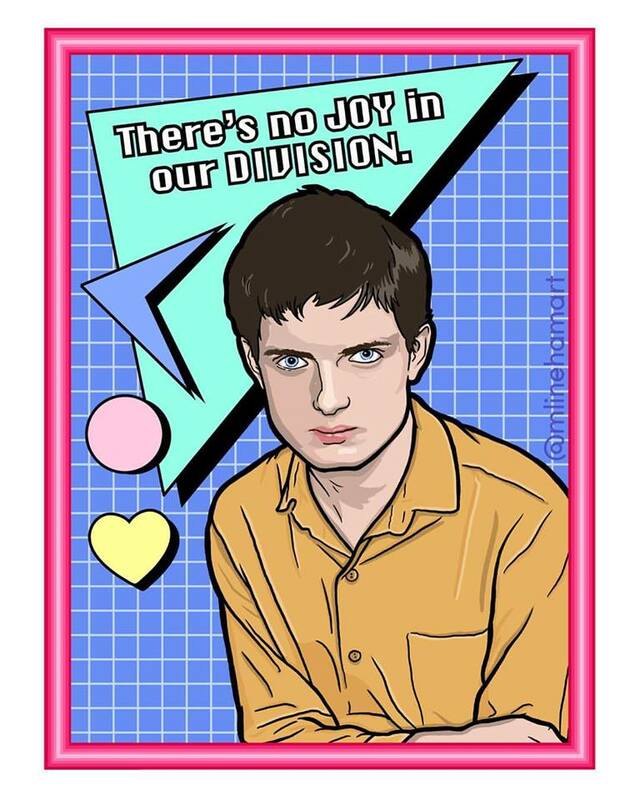 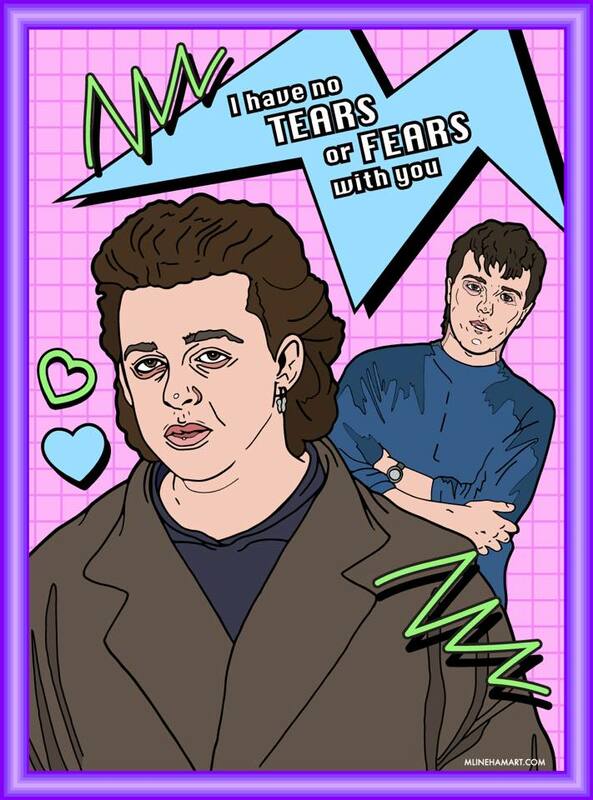 Previous year’s cards feature Robert Smith, Depeche Mode, Siouxsie Sioux, Ian Curtis, and many more as well.